Australian casino operator Crown Resorts Ltd said on Tuesday that 18 employees detained in mainland China in October last year have now been charged “with offences related to the promotion of gambling”. Employees who had been released on bail have also been charged with gambling offences, the firm stated in a filing to the Australian Securities Exchange. Their cases have been referred to the Baoshan District Court in Shanghai, said the casino operator without giving further details. Crown Resorts said no further comment would be made as the matter was now before the courts. It had been reported last month that authorities in mainland China had in April handed over the criminal cases concerning the Crown Resorts employees to Shanghai’s Baoshan District People’s Procurator. At the time, it was said that handing the case to a district prosecutor rather than a city-level one, suggested authorities were pursuing lower-level charges around the promotion of gambling, rather than more serious offences. The Crown Resorts employees had been detained on suspicion of committing “gambling-related crimes”, said at the time the Chinese Ministry of Foreign Affairs. Three Australians – including Jason O’Connor, the group’s executive vice president for international VIP business – were said to have been among the Crown Resorts staff arrested. 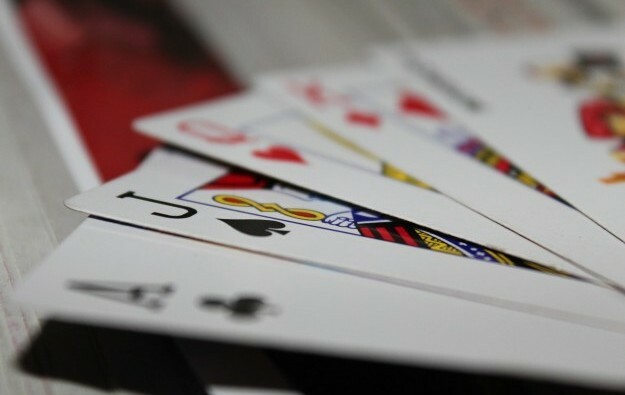 After the October detentions, Australian casino operators reported declines in their respective VIP gambling businesses, an indication the incident had kept some foreign customers away and triggered greater caution in the market. While casinos are not allowed legally to advertise in mainland China, most foreign operators get around the problem by instead promoting the resorts and cities where the casinos are located. In May, Crown Resorts said it had completed the disposal of its remaining stake in Melco Resorts and Entertainment Ltd, a company that owns and operates casino properties in Macau and in the Philippines. Lawrence Ho Yau Lung, chairman and chief executive of Melco Resorts, told the Financial Times newspaper, in an interview in May, that Crown Resorts – controlled by his former business partner James Packer – and other casino operators had upset the Chinese government by engaging staff to promote gambling despite a ban on gambling marketing in mainland China.